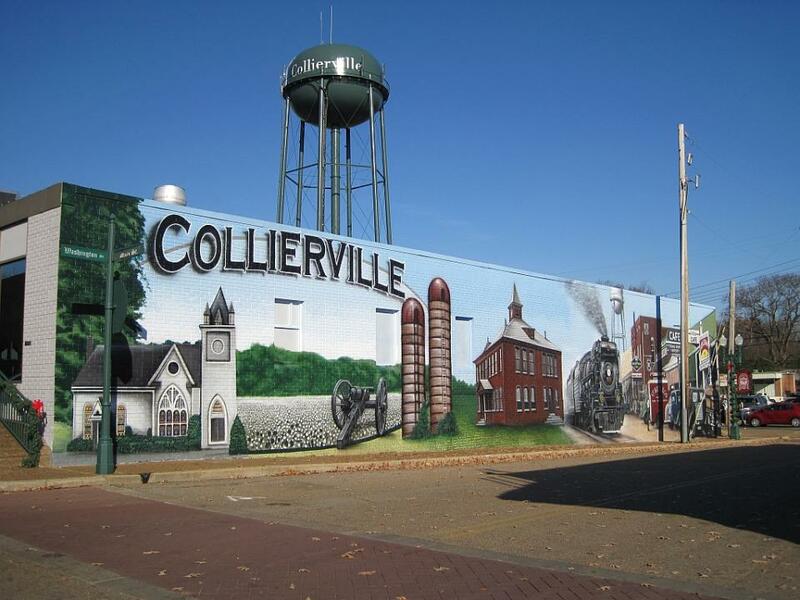 Collierville is the second oldest town in Shelby County and is located about 30 minutes east of Downtown Memphis. Collierville offers great schools, an easy commute and a laid-back lifestyle. With a population just shy of 50,000 people, many of whom make up family households. Collierville's school district is ranked as one of the more successful districts in the state.